A creamy, peach brown lipstick with a semi-matte finish that lasts for up to 4 hours. 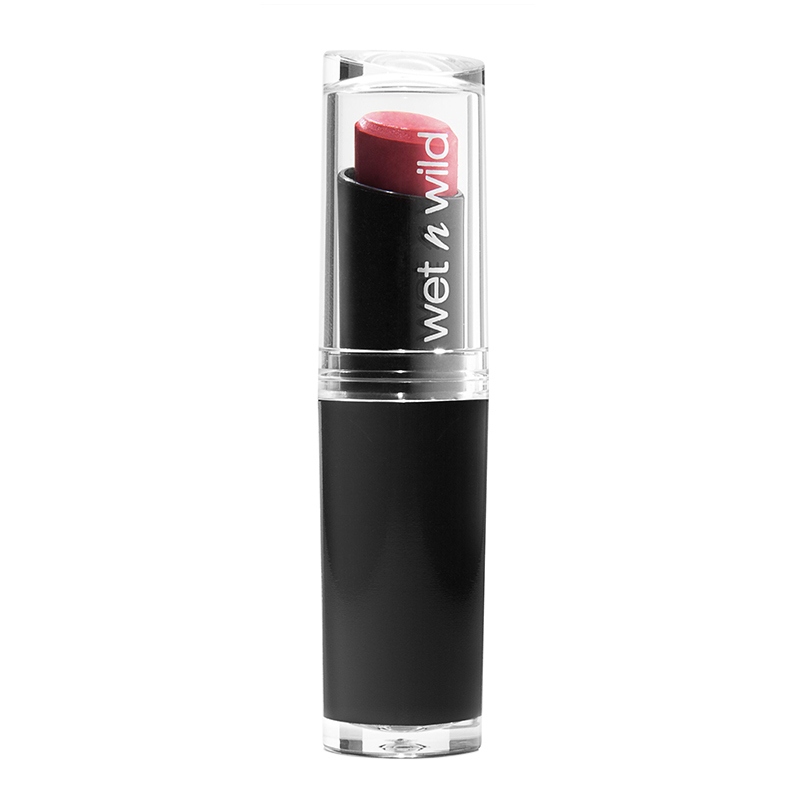 Enriched with natural, marine plant extracts and vitamins A and E, this lipstick smoothens lips and coats them in rich, velvety colour that does not cake, feather, or bleed. Hyaluronic microspheres provide superior adhesion while an exclusive polymer complex makes lips cushiony and plump. - Apply the lipstick to the centre of the upper lip. - Gently glide outward towards the corners. - On the lower lip, start at one edge and follow the natural curve.